Kilkenny is on the banks of the River Nore in the province of Leinster. Kilkenny is a popular tourist destination. 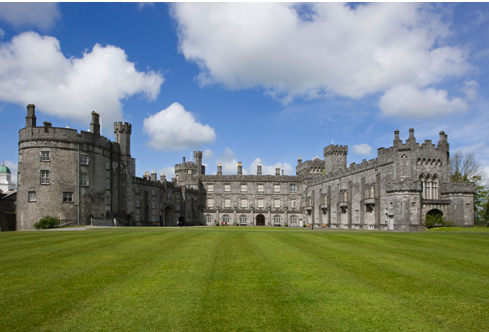 In 2009 the City of Kilkenny celebrated its 400th year since the granting of city status in 1609. Kilkenny’s heritage is evident in the town including the historic buildings such as Kilkenny Castle, St. Canice’s Cathedral and round tower. The city is administered by a Borough Council and a Mayor. The borough’s population is 8,711, but the majority live outside the borough boundary: the 2011 Irish Census gives the total population of the Borough and Environs as 24,423.